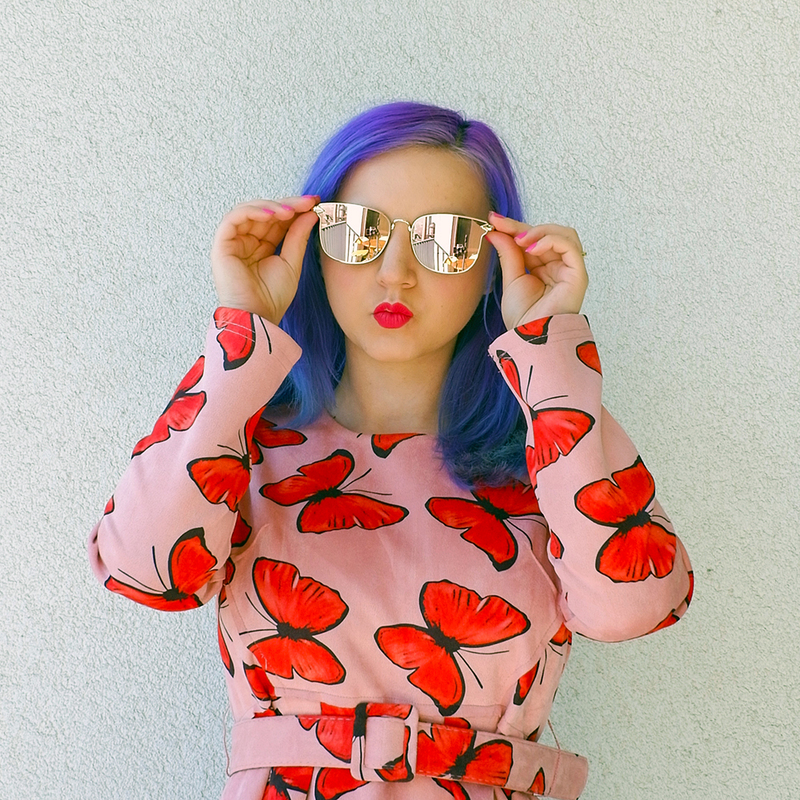 Mary has to be one of my favorite fashion bloggers! I love her ecclectic style, and especially her colourful combinations of patterns! Cindy is a Belgian blogger with flawless style and an insane amount of ambition! Aside from her full time work as a blogger, she has also just launched her social media management company, stroow. Katya is a NYC-based blogger with the most gorgeous pair of eyes! On top of being a student, she is putting a lot of work into having such amazing & high quality blog! I am particularly loving her skincare & makeup posts – in case you haven’t heard of it, check out her #365maskschallenge on Instagram! Every day, she is testing a new mask and posts about it on her Instagram Stories. Make sure to check out the archives on her blog for more mask inspiration! Ruxandra is a Brussels-based blogger, whose blog I have been following for a while and I thoroughly enjoy seeing her take on fashion trends. I would describe her style as timeless and truly unique and creative. I hope that you have enjoyed this week’s inspiring influencers and have given these inspiring influencers a follow!